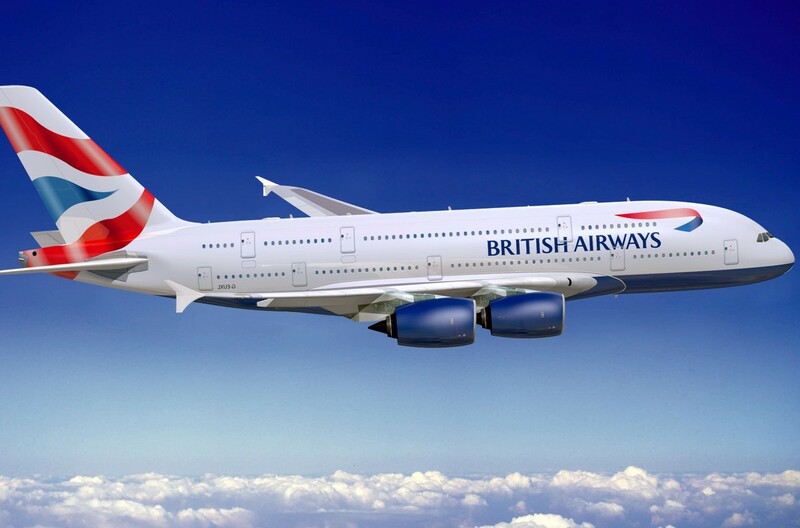 British Airways has announced double baggage allowance for students travelling from India. Students can now take all of their cherished possessions as they travel to study in the UK, Europe, US or Canada. The offer allows an extra piece of luggage weighing up to 23kg, in addition to the current checked baggage allowance of one piece of luggage for the UK and Europe, or two pieces of luggage for destinations in the USA and Canada. British Airways, has also partnered with popular brands to enable its student travellers to benefit during their travel experience. There are exciting retail offers from Jabong and Macy’s, free mobile talk time with Matrix, offers with HDFC Credila Student Loans and exclusive benefits on ICICI student travel cards.The offer is valid for students from India travelling with British Airways between April 1, 2015 and March 31, 2016. To celebrate the birth of Britain’s new Princess, British Airways is giving its young flyers in India the ultimate royal treatment by offering complimentary flights to London. The offer is valid for families travelling with children under the age of two for travel until July 31, 2015 on British Airways’ Club World and World Traveller cabins. Accompanying tickets must be booked before May 17, 2015. Moran Birger, Regional Commercial Manager, British Airways, South Asia, says, “The arrival of the latest addition to the Royal Family is exciting news in the UK and we wanted to bring the celebrations to our customers here in India.” “Over 1.5 million children fly with us every year. We take great pride in offering parents, families and children a travel experience that is comfortable, seamless and enjoyable, from the moment they check-in to when they arrive at their destination.” The airline has had a long-standing history of serving the British Royal Family. 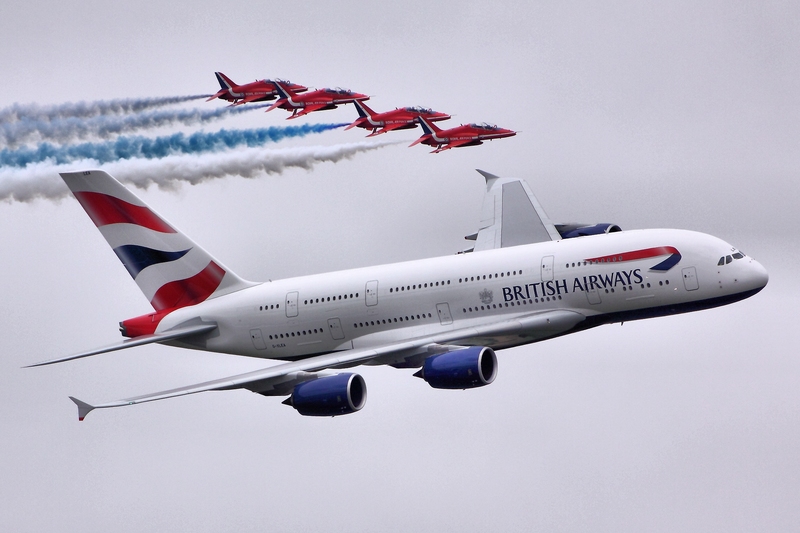 All British Airways flights from five key Indian cities – Mumbai, Delhi, Chennai, Bengaluru and Hyderabad arrive at the state-of-the-art London Heathrow Terminal 5. As a major sponsor of this year’s Bondi Openair Cinema, British Airways hosted an exclusive event to launch new culinary delights available for its passengers from Sydney, while guests enjoyed the critically acclaimed British film, The Imitation Game. Renowned for its world-class food offering, the British flag carrier used the opportunity to debut elements of its new First and Club World menus, with dishes including exquisite lobster medallion with mango and grapefruit salsa, sumptuous prawn with quinoa and lemon vinaigrette, and mouth-watering smoked salmon with fennel and mayo dill caper dressing. Giving testament to Australia’s position as one of the finest wine-producing countries in the world, a selection of award-winning blends from the Teusner (SA) and Logan (NSW) wineries were provided as part of a special tasting session designed to highlight the quality Australian produce served on board British Airways flights to London.